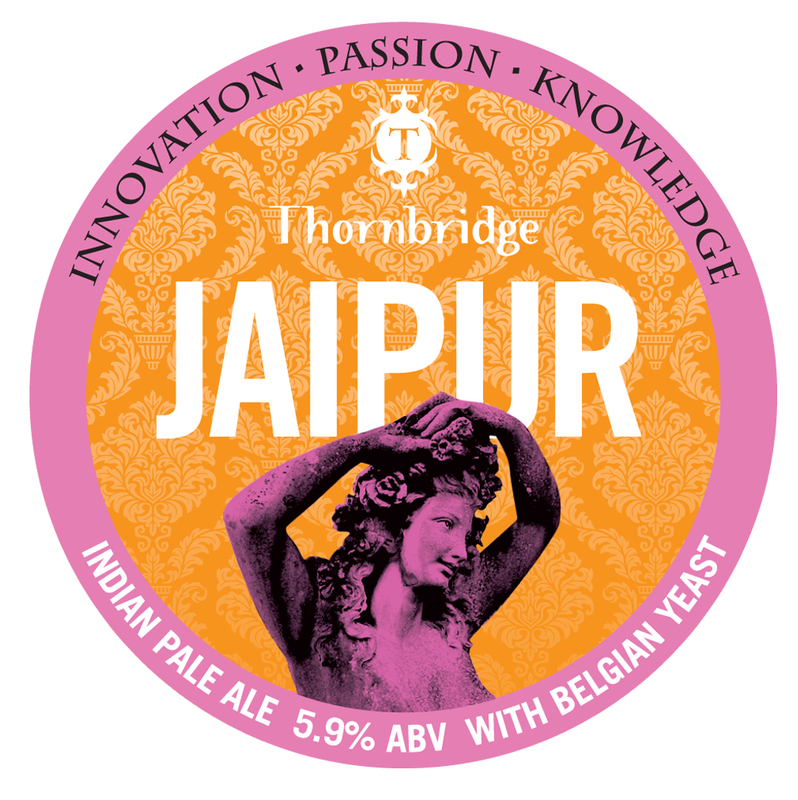 The Thornbridge Brewery is an independent brewery founded and formerly situated in the grounds of Thornbridge Hall. The brewery has won more than 200 awards since it’s opening, including being recognised as the Best Drinks Producer in the BBC Radio 4 Food And Farming Awards in 2014. Sicily is Italy’s southernmost region, for more than 2500 years the area has been a significant center of Mediterranean viniculture, although the reputation and style of its wines has changed significantly over that time. 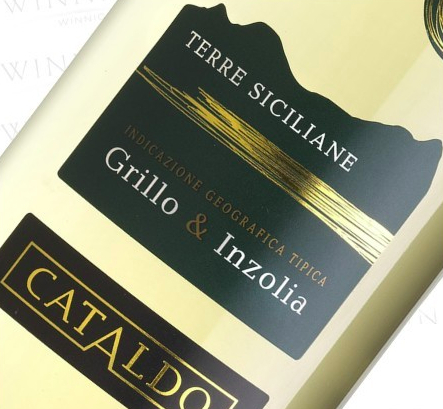 Although once famous for sweet Muscats and later fortified Marsala the island’s best known wines are now its dry table wines produced under the regional IGT title, Terre Siciliane. Cava is Spain’s iconic sparkling wine style, and the Iberian Peninsula’s answer to Champagne. Its name comes not from a place, grape variety or winemaking technique, but from the stone cellars (cavas) in which the wine is matured. The style was first produced in the 1870’s, by a Josep Raventós, on his return to Catalonia after a visit to France where he studied the ‘method traditionnelle’. 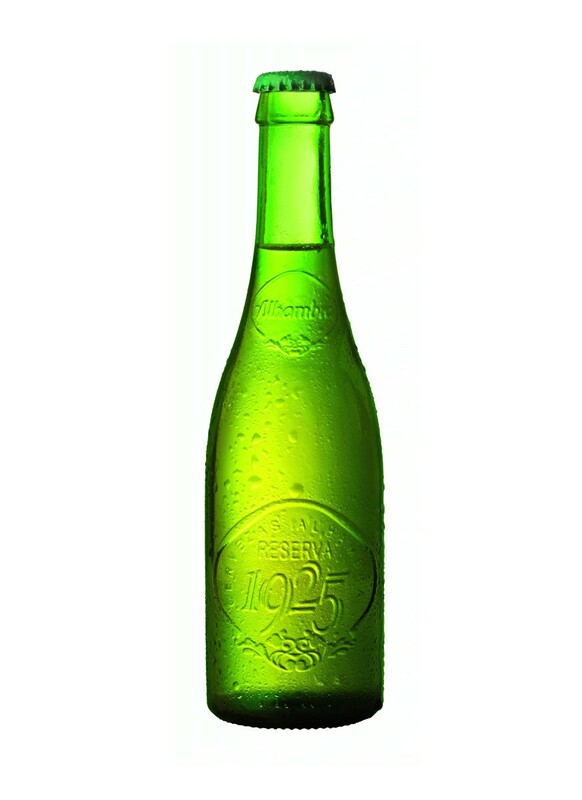 In 1890, Enrique, Luis, and Carolina, the children of a French entrepreneur born in Lorraine, founded Hijos de Casimiro Mahou in Madrid. 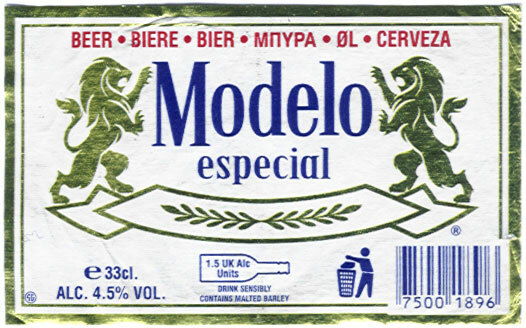 Their French surname was to become the flagship name of one of Spain’s most famous beers, Mahou, which they still produce alongside San Miguel, Mezquita and the Alhambra range of beers, including the 1925 Reserva Especial. Produced in the heartland of Aix En Provence, an area that produces truly delectable wines in this variety, and in some views the best rosé to be had. 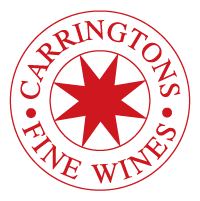 This region is on the South-East coast, benefiting from two key elements; long hours of sunshine that cultivates and number of grape varieties and a thermal buffer created by the sea, allowing for greater ambient heat allowing an earlier harvest. Grupo Modelo is a rather large brewery in Mexico, who produce beer for export (not to America due to some legal issues regarding monopoloies) as well as for the domestic market. Their brands Estrella, Leon and Montejo can only be found locally, and account for 63% of beer sales in Mexico alone, a figure helped considerably by the brewery also owning one of the biggest convenience store chains in Mexico too. Which is really very convenient when you think about it. This beer is light amber in colour, slightly carbonated with a minimalist head there are distinct aromas of grain and corn with a light, fruity note apparent too. Chalk and grass are notable to the taste, with a hint of honey which brings a gentle sweetness to the palette. A light bodied, easy-drinking pils ideal for lazy, sunny days in the garden. 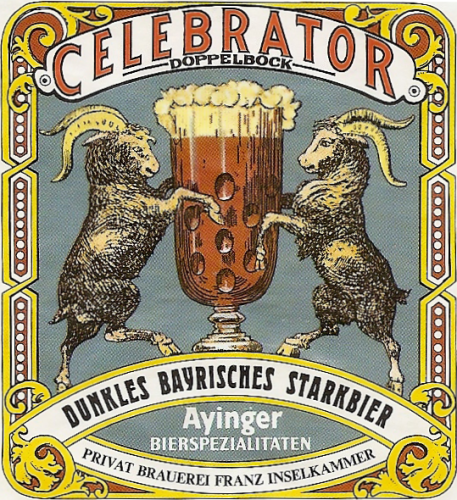 33cl // 4.5% ABV // £1.89.